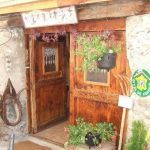 In mountain village classified, near the slopes of Serre Chevalier, a bed and breakfast in a regional House of character. 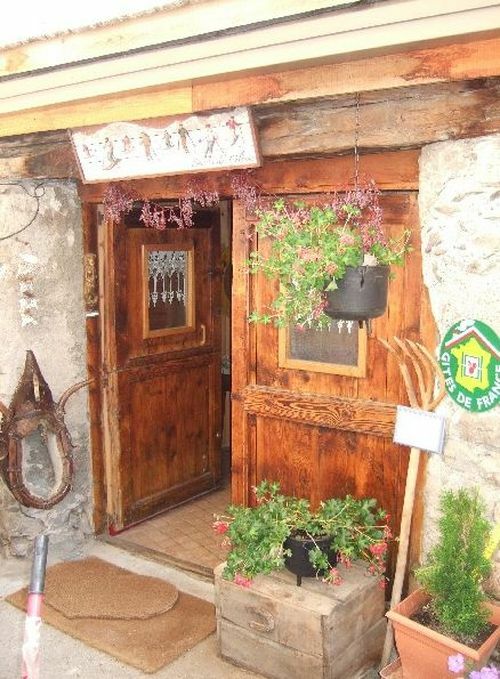 Independent entrance from the rear of the House with small sitting area reserved for guests: 2 beds 1 pers. shower - wc private. Free Wi - Fi. Public parking nearby.